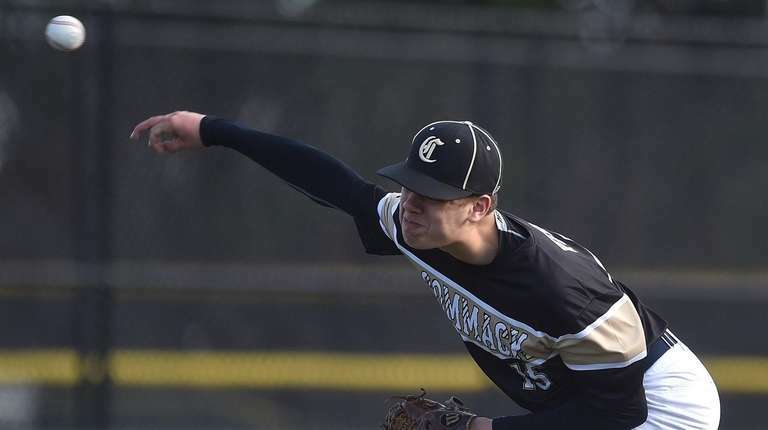 Commack (4-0) steals seven bases and hands Connetquot (6-1) its first loss. The number of radar guns and scouts behind the plate made it clear there was something different happening Monday. Scouts came to get a close look at Connetquot pitcher Joe Savino. 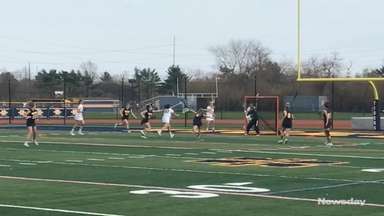 They also were treated to an offensive display by Commack, which combined with errors by Connetquot on a cold, windy afternoon led to a 9-3 Commack victory Monday in Suffolk II at Baseball Heaven in Yaphank. 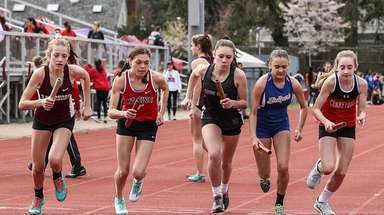 Commack (4-0) scored five runs in the first inning and two in the second, taking advantage of timely hitting and Connetquot mistakes. 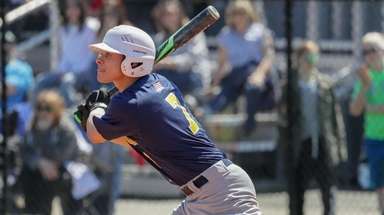 Savino, a hard-throwing righthander, had seven strikeouts in five innings, surrendering five hits and seven runs, none of them earned, for Connetquot (6-1). Commack’s Drew Vincent was ready to go toe-to-toe with Savino. Vincent surrendered three walks and a run in the first inning and allowed two runs and five hits in five innings. 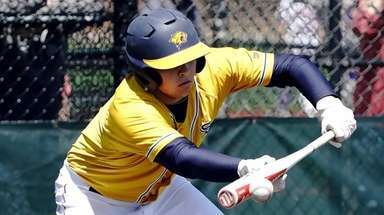 Commack applied pressure on Connetquot’s defense from the start and stole seven bases. Commack’s Sean Coveny hit a solo home run in the seventh, and Vinny Pagano went 2-for-4 with a run and an RBI single. 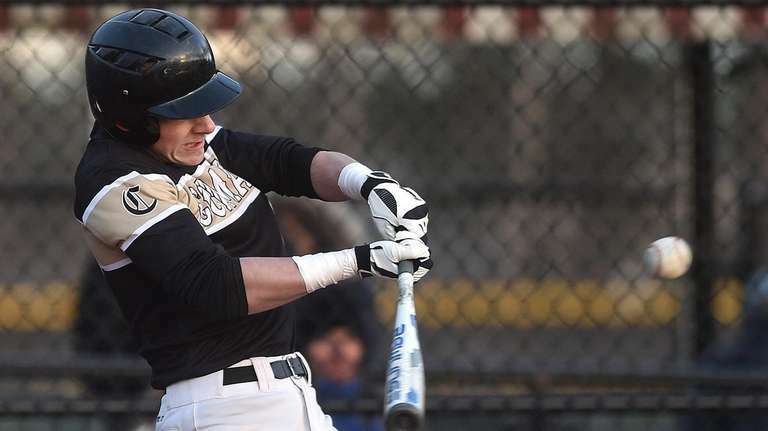 Commack vs. Connetquot baseballCommack defeated Connetquot, 9-3, in a Suffolk baseball matchup on Monday, April 15, 2019.